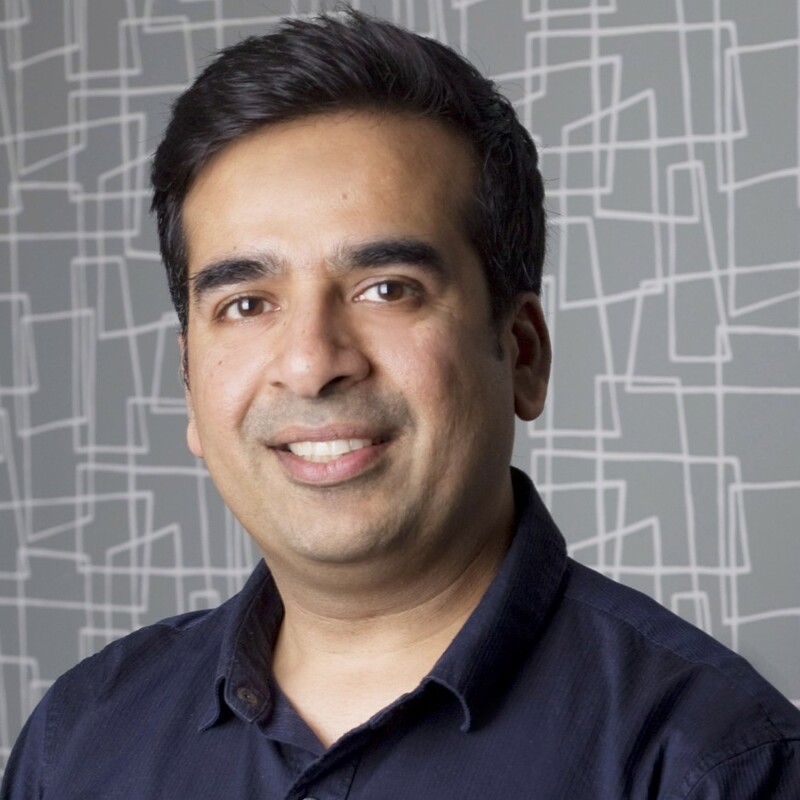 Abhi Arya is the Co-founder and Partner of Sandbox & Co (SBX) – a group of industry leaders helping to drive the education 2.0 revolution, through an ecosystem that unites millennial parents, kids and teachers. With over 15 years of diverse experience in the education, digital, technology and consumer goods industries, he has successfully exited multiple digital media and technology ventures, and worked in various roles across operations, business transformation, strategy and P&L management. Abhi also serves as President of FEN Learning and StoryArc Media, where he oversees entire creative and business operations. Together, FEN Learning and StoryArc Media form the SBX Group, and own one of the largest integrated digital audiences of kids, parents and teachers in the world. FEN Learning helps its audiences learn through brands such as TeacherVision, FamilyEducation, Fact Monster and Infoplease. StoryArc Media creates fun, engaging and interactive experiences for kids through its brands Poptropica, Funbrain, Galactic Hot Dogs and Adventure Pig.